What are the key products in this category? Coughs and colds are among the most frequently suffered ailments and are also the most treatable through self-medication. This offers a huge opportunity for retailers and wholesalers to tap into, demonstrating the importance of a well-stocked winter remedies section. 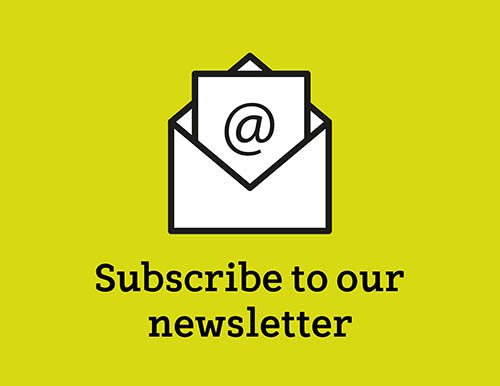 Trusted GSK brands and market leaders, such as Panadol, Beechams and Piriteze, are also easily available over the counter and offer the option for consumers to self-treat conveniently. Why is it so important to carry a good range? With a growing and ageing population putting large amounts of pressure onto the NHS, UK consumers are increasingly looking for over-the-counter solutions to treat minor symptoms as opposed to lengthy waits for a GP appointment. This demonstrates a clear opportunity, making it a crucial category to get right by providing the products and brands that consumers trust. 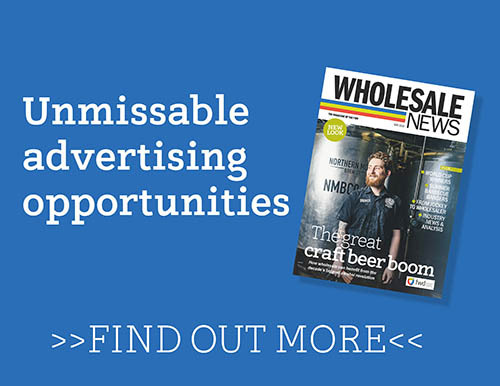 What’s your ranging advice for wholesalers? The key ingredients for wholesalers to unlock sales is to ensure they have a strong branded presence, as it’s important to stock trusted, well-known brands that consumers recognise on the shelf. To ensure depots are giving retailers the opportunity to cater for all requirements, they are advised to carry a range which incorporates the key symptoms in a variety of formats, pack sizes and flavours. 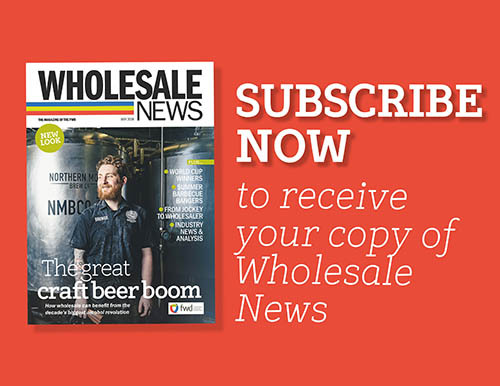 How can wholesalers achieve the biggest possible profit? Depots can help retailers maximise their sales by further educating retailers about how to create an open fixture on the shop floor, where customers can browse the range. Additionally, a simple professional tool that will benefit retailers is encouraging them to move their over-the-counter products from behind the counter to the shop floor. We strongly advise offering a well-stocked range all year round, as people suffer from summer colds and winter allergies outside of the traditional seasonal peaks. 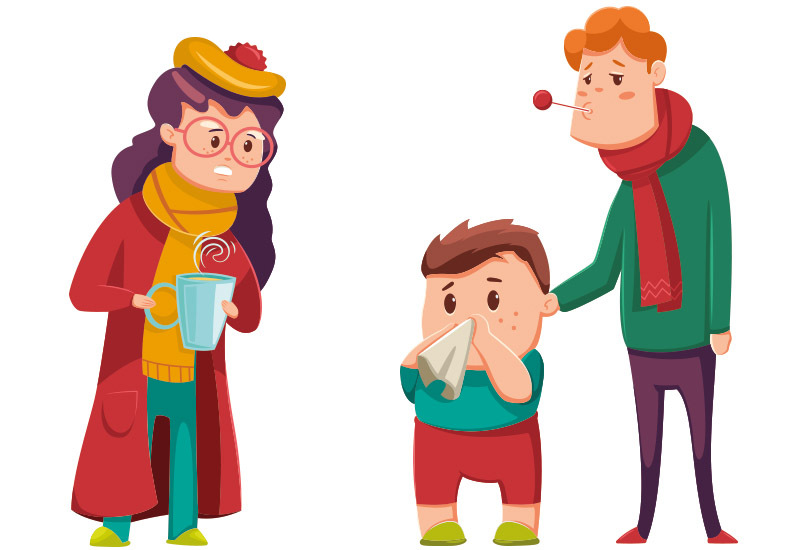 This includes following the busy Christmas period, as January and February are also key seasonal periods for cough and cold remedies. However, there are fluctuations in demand across the year and October onwards sees the strongest sales on cold and flu treatments. What can wholesalers do in depots to drive sales? For cash and carry depots, creating easy-to-navigate bays that clearly separate the different symptom sub-sectors help to create an effective layout that retailers can then replicate in store. In addition to this, by using the well-known and leading brands as signposts to the category, wholesalers are reinforcing some of the key principles which will help retailers create an effective fixture in store. Halls has launched an exciting new look complete with price-marked packs for cold and flu season. Launched in October, the refreshed Mentholyptus and Soothers products showcase the sweets’ texture and real fruit juice centre, which should help to drive sales as consumers flock to ease their symptoms. The look also drives better consistency across the Halls and Soothers ranges. The price-marked packs offer further value, providing reassurance that pricing is fair and contributing to the positive perception of the brand. Originally published 3:56pm January 6, 2019 , updated 2:22pm January 16, 2019 .